Life saving Procedures en-route to the hospital. 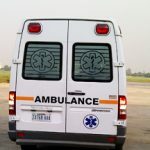 Our medical crew are trained and constantly retrained to carry out life-saving procedures, with precision, en-route to the proper medical facility for any emergency. Our doctors, aircraft and equipment are fully ready for missions at all times, anytime, day or night. 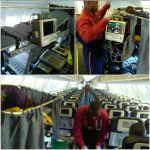 Our medical evacuations are headed by specially trained physicians who are certified experts in emergency medicine and evacuation procedures. We get there on Time. We have a reputation for always being on time. After all, how long do you want to wait when your life is on the line? In an emergency, every second counts. We watch your back. That’s why we have various packages to accommodate the emergency needs of industries, families, VIPs and individuals. 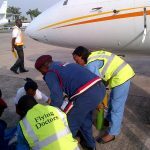 Flying Doctors Nigeria (FDN) is a Medical Emergency Service that specializes in air ambulances, medevac, medico-logistics services, remote site medical solutions services, medical infrastructural development and medical training services. 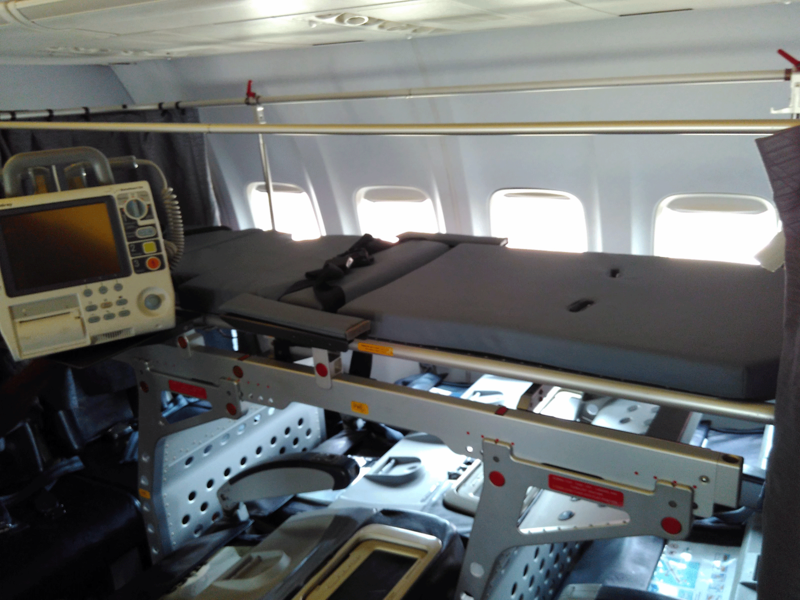 It is an award-winning service, the first indigenous Air Ambulance in West Africa, in operation for almost ten years. 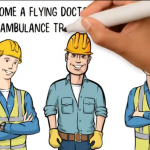 Flying Doctors Nigeria (FDN) specializes in air ambulance, medevac, remote site medical solutions, and infrastructural development and training. We are always mission-ready, 24/7 and 365 days a year. We are equipped with the latest technology, tools and supplies. 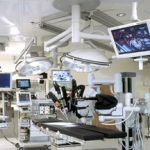 Our doctors operate stations across the country. We also work with government agencies and corporate bodies with remote site training and programs. We reach the need and evacuate quickly, no matter how remote the location. We also provide assistance to business travellers, expatriates and local nationals. See below for further details. Contact our Customer Service Center to help provide direction about the best available solutions. 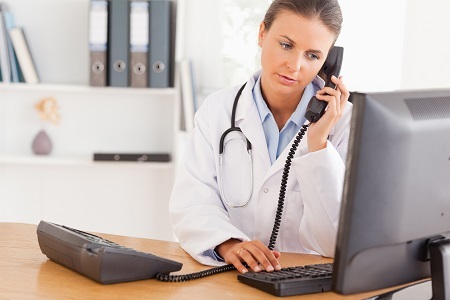 Our doctors are ready 24/7 and are only a call away. Contact us for more details on how we can help you.